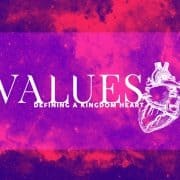 Craig Herbert shares on the value of Biblical Leadership. Sunday morning at Bedfordview, 10 June 2018. 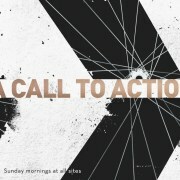 Craig Herbert speaks about living for the glory of God – living our value of “nameless” and “faceless”. Sunday morning at Bedfordview, 18 February 2018. Craig Herbert speaks about why we hold scripture so highly, and the power of the Word of God. Sunday morning at Bedfordview, 21 January 2018. 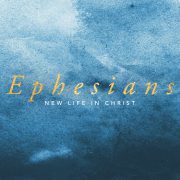 Craig Herbert looks at Ephesians chapter 6, closing our Ephesians series. Sunday morning at Bedfordview, 7 January 2018. Craig Herbert looks at Ephesians chapter 5. Sunday morning at Bedfordview, 24 December 2017. Craig Herbert looks at Ephesians chapter 3.